Fitzgerald Insurances is a recognisable name within the Irish insurance market, as they have been successfully in business for over four decades. As specialists in general insurance, they help customers find the most comprehensive and competitively priced insurance policies on the market and owe their ongoing success to their personalised service. By their own admission; “With Fitzgerald Insurances you are a customer not a number”, meaning they truly work in their customers’ best interests. Fitzgerald Insurances are knowledgeable in all areas of general insurance, meaning they can source competitive quote for private individuals as well as commercial entities. 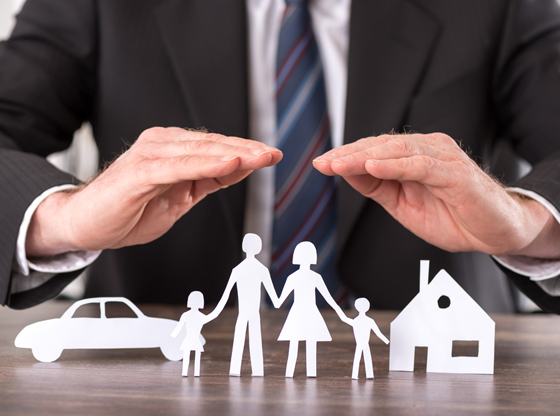 Whether you need some home or car insurance, or liability insurance to protect your business, Fitzgerald Insurances can meet your needs thanks to their expertise and their close working relationship with some of the leading insurance providers in Ireland. For a business to stay successful for over four decades is no mean feat, though Fitzgerald Insurances have managed to do just that and much of their ongoing success can be attributed to their stellar customer service, which is not something you will receive from a lot of insurance companies. Fitzgerald Insurances place great emphasis on dealing with their customers personally – when you call them you will be met with a human rather than an answering machine and they truly work with their customers’ best interests in mind. For all your general insurance requirements, contact Fitzgerald Insurances.